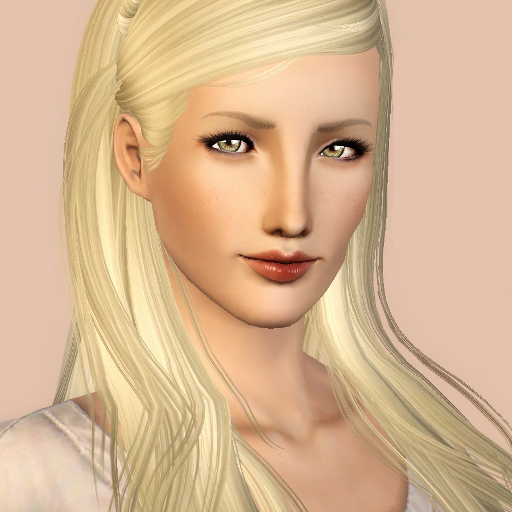 It has been such a long time since I have uploaded a Sim and now I am so happy that I had the time to! Please rec. and download, thanks!